Cymbalbags - De website van placetobeat! 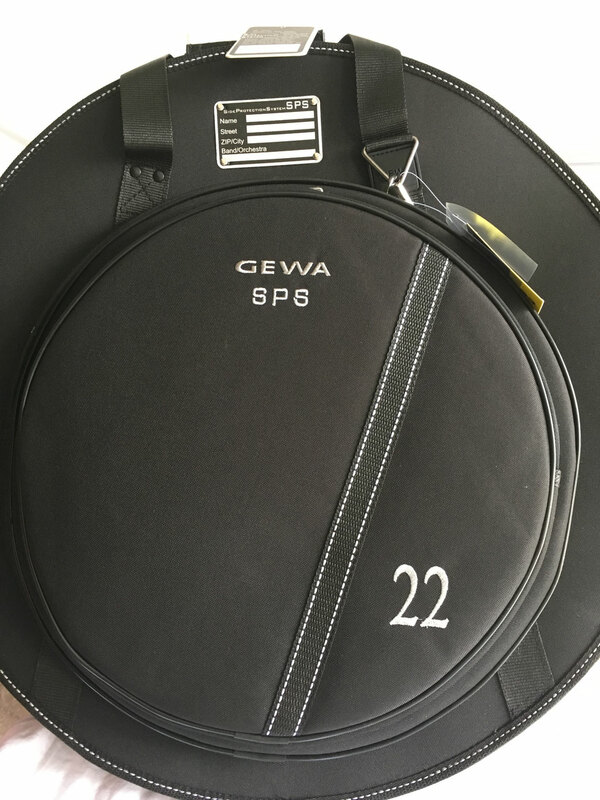 Gewa Premium Gig Bag for Cymbals and Drumsticks - 22"
Protection Gig Bag for Cymbals up to 22''. 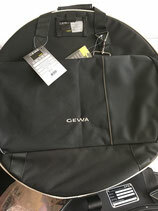 Material: Tear and waterproof Cordura 600 Denier with black SPS Side. 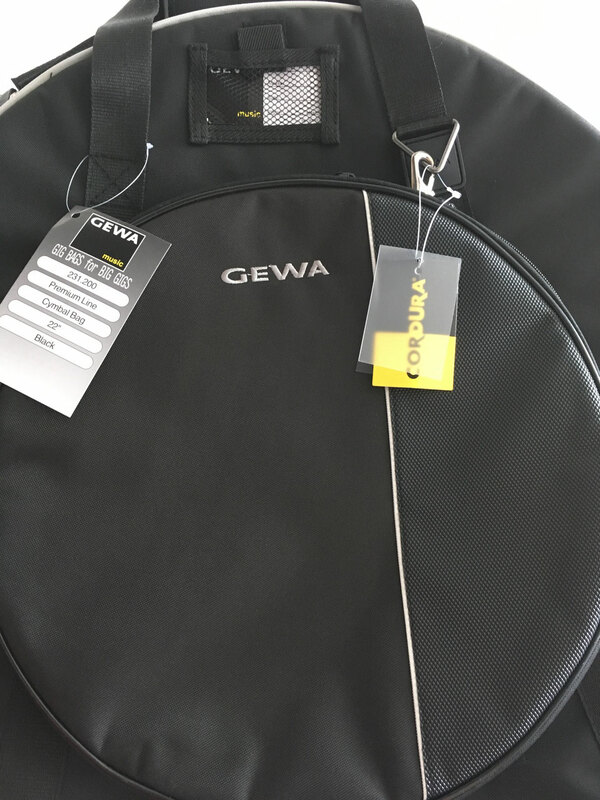 Adjustable carrying strap with neoprene shoulder, all carrying parts specially reinforced. Rubber protection Pad on the bottom.